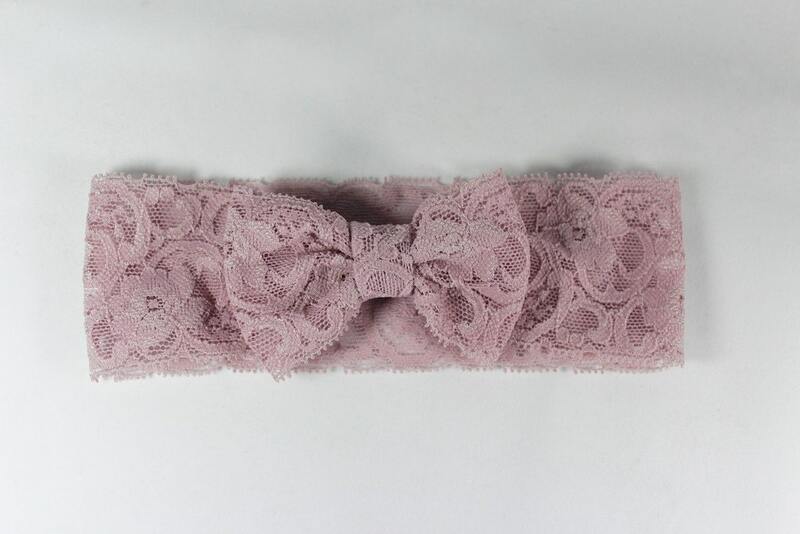 This Dazzling Lilac Lace Bow Headband is 2" wide and features a 3" bow. Headband itself excellent. Shipping took longer than expected.